A quick shot of the first figures. 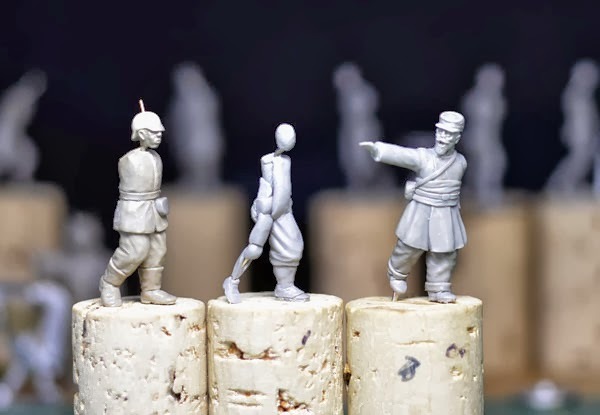 I made the Prussian on the left just to scale all the figures off and their equipment. 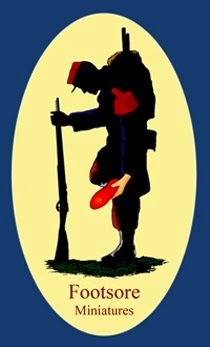 The center figure will be a French Infantryman and the right hand figure is a French Officer.